In the digital age, vinyl records have become a novelty item which isn’t always associated with high definition audio. However, this might change soon, as an Australian startup claims that it could have “HD vinyl” records in stores as early as 2019. 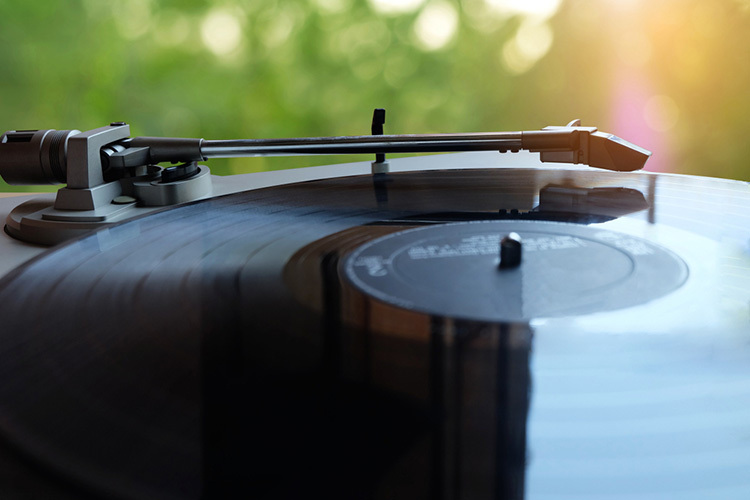 According to a recent report from Pitchfork, Australia-based startup Rebeat Innovation has received $4.8 million in funding to develop high definition vinyl records. In order to create HD vinyl records, the company uses a process which converts audio digitally to a 3D topographic map. It then uses lasers to inscribe the map onto the “stamper” which is used to stamp the grooves into the vinyl. According to founder and CEO Gunter Loibl, the process allows the records to be made more precisely and with less loss of audio information. 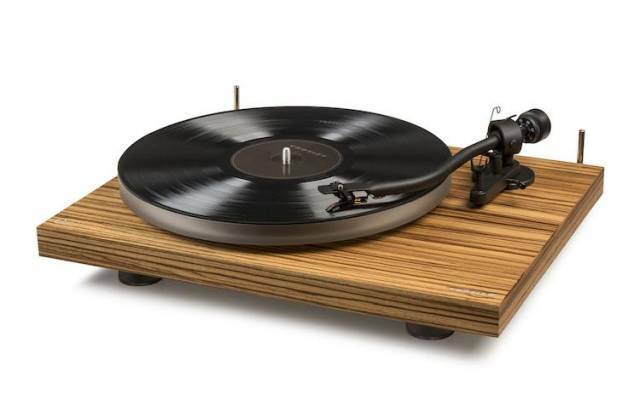 The resulting vinyl LPs have up to 30 percent more playing time, 30 percent more amplitude, and an overall better sound reproduction. The process also avoids chemicals which are used to make the traditional vinyl records.